Holy crap Kershaw! 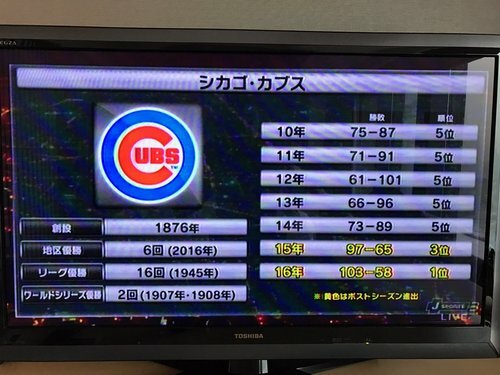 I don't think the #Cubs can get this one tonight. 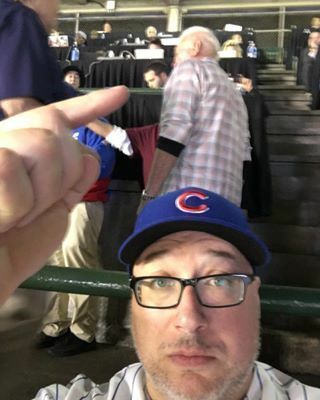 So #Cubs fans are on the ledge already? I thought you were made of sterner stuff. GO #Cubs Game 2, the Goat is sipping on a Moscow Mule, good behavior is the order for the night. GO CUBS ???? #Dodgers vs #Cubs Score 1-0 top of the 4th! Side note: if any #Cubs player is Pedro Cerrano, it's definitely Jorge Soler. RT Cubs: "Work some counts!" 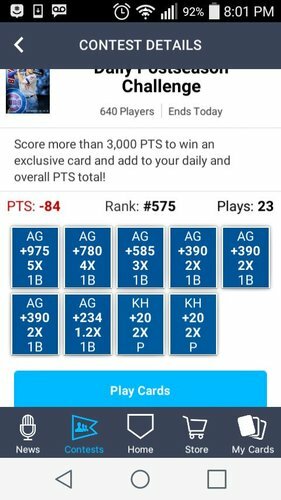 How am I losing points??? Great to know ur a #Cubs fan too @JenWiderstrom ???? The #Cubs need to drive up Clayton Kershaw's pitch count to win. 31 pitches through 3 innings won't do it. 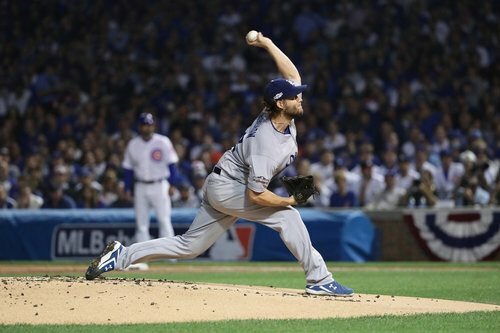 Kershaw se mantiene perfecto con 4 ponches cuando finalizan tres entradas en la #SCLN . 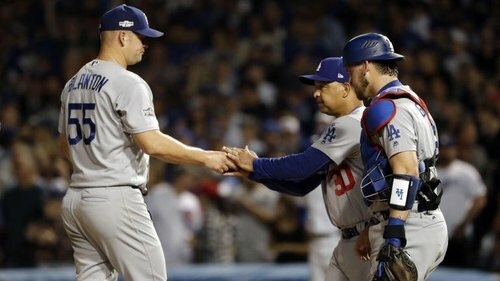 Los #Dodgers vencen 1-0 a los #Cubs . Who has noticed that Joe Buck is doing the NL series this year? because of the #cubs of course. And he has a love affair with Joe Maddon. ??? ?